Long-term financial security does not just happen - rather it takes proper planning and discipline to follow the plan to improve the odds of success. By partnering with a NAPFA fee-only professional financial advisor that helps identify the greatest risks to your financial security and provides solutions to manage their impact, you can move confidently towards reaching your financial objectives. You are guided through the financial planning process by experts who hold the CERTIFIED FINANCIAL PLANNER™ (CFP®) credential. We have decades of experience helping people reach their personal financial planning goals. Moreover, as both CFP® professionals and a NAPFA member, we believe strongly in acting as a fiduciary for our clients and providing fee-only services, so that there is no question of conflicts of interest. To learn more about how our financial advisors can help you secure your retirement, please visit our Retirement Planning page. 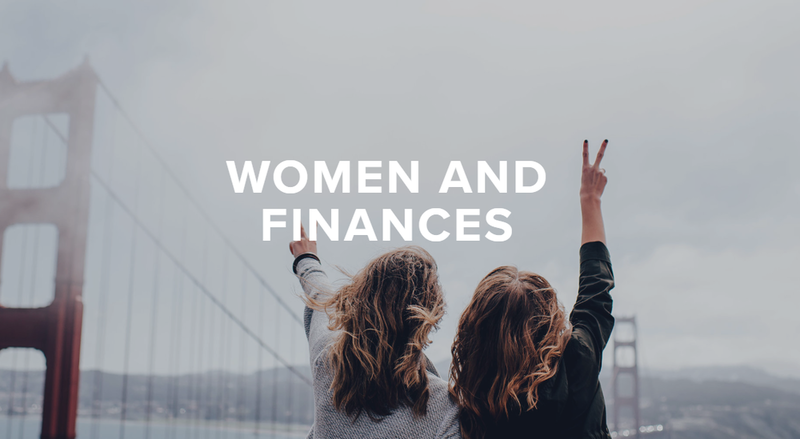 To find out why it is imperative for women to engage in the financial planning process and how we help them feel more confident in their financial security, please visit our Women and Finances page.